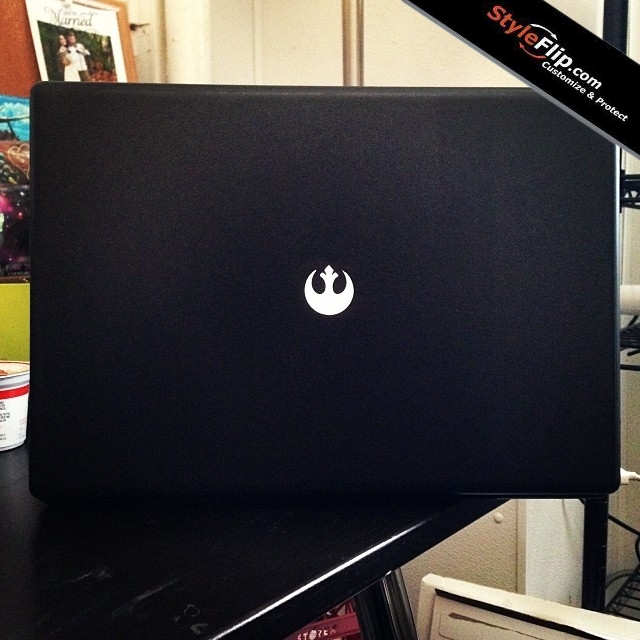 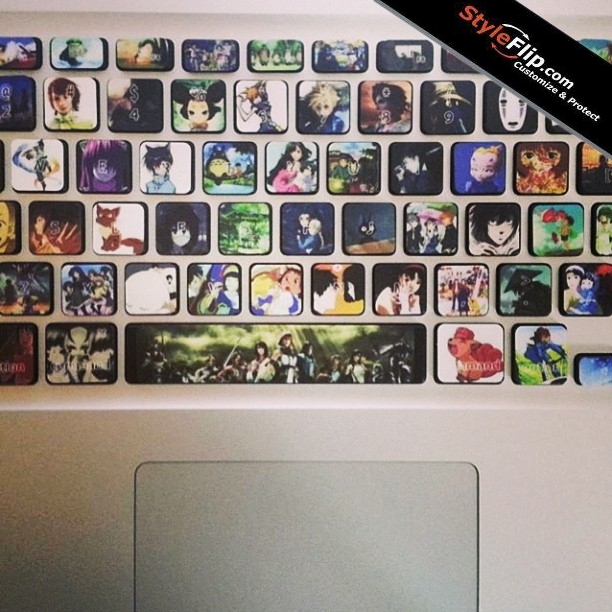 Our Apple MacBook Pro 15-Inch Retina Keyboard custom skins are perfect for creating your own personalized look, promoting your brand & protecting your gear. 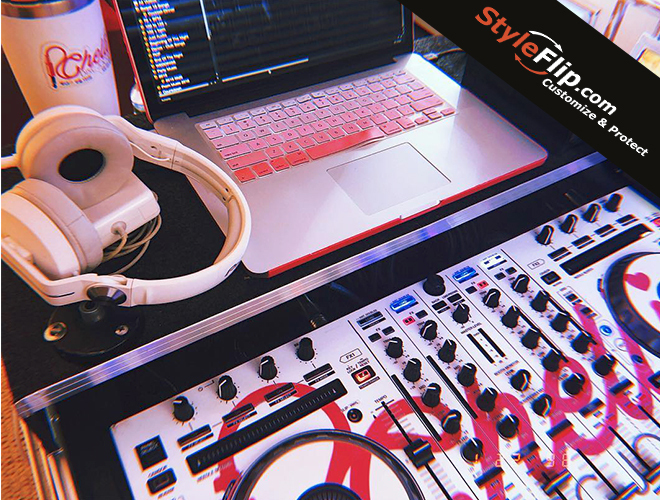 Our skins are made from the industry’s highest quality premium 3M self adhesive vinyl specifically designed to allow for an easy, bubble-free application with a no hassle, residue-free, clean removal! 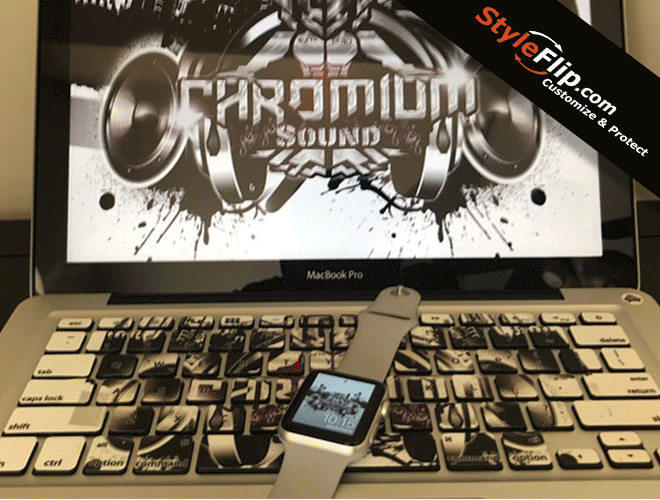 Each custom skin is finished with a textured scratch resistant laminate that provides protection for the life of your product. 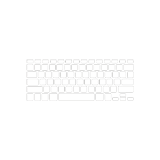 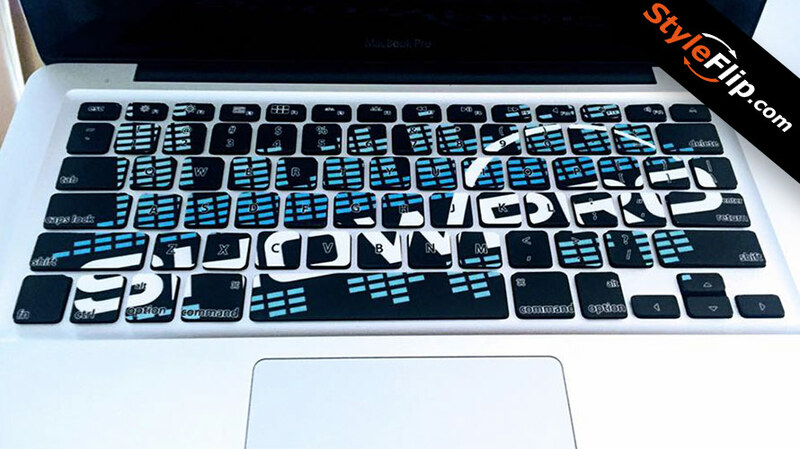 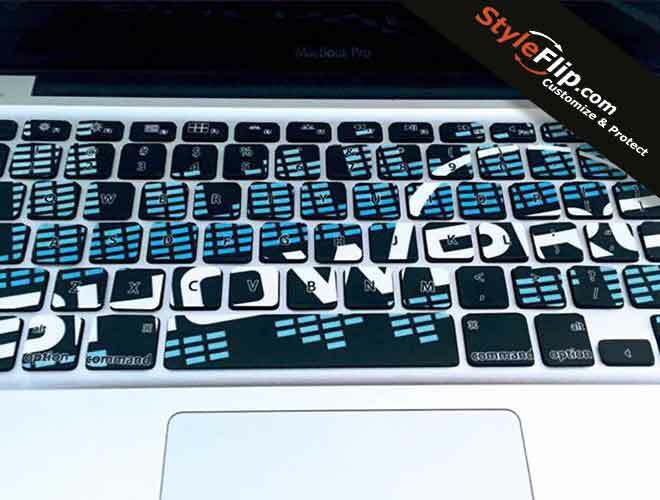 Our overlay decals are designed to fit over your Apple MacBook Pro 15-Inch Retina Keyboard without interfering with knobs, buttons or sensors. 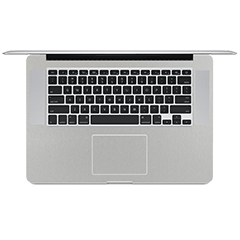 Like all of our skins, our custom Apple MacBook Pro 15-Inch Retina Keyboard Skins come backed by our 100% money back satisfaction guarantee! 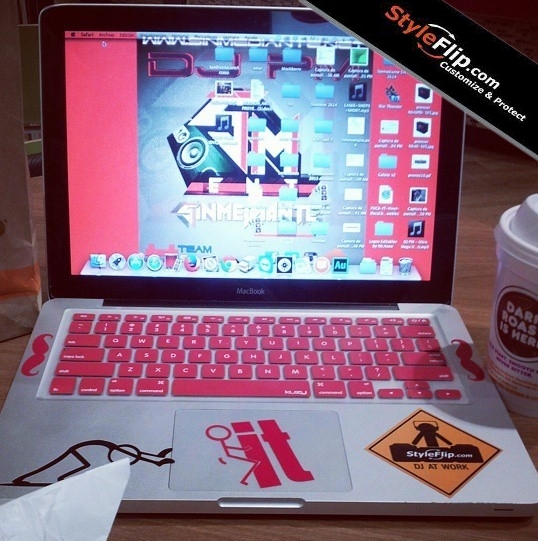 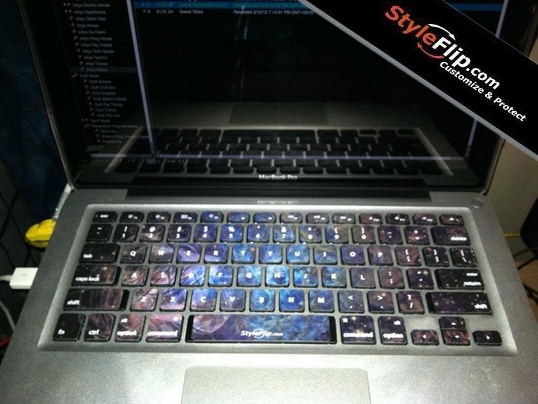 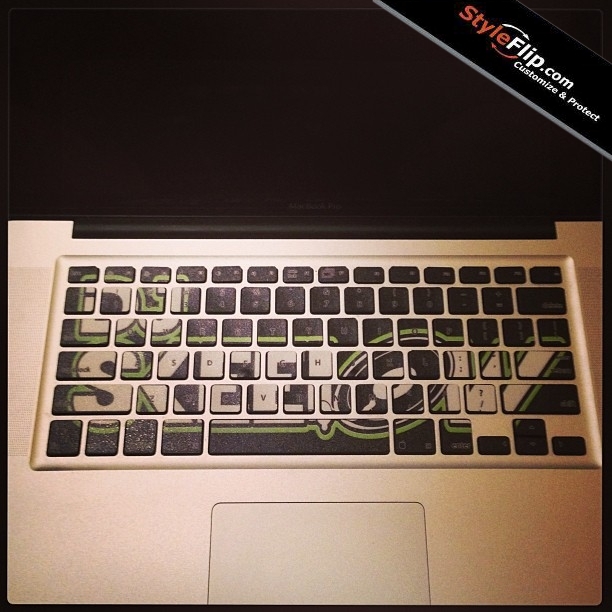 Create & design your own custom Apple Macbook Pro 15-Inch Retina Display Keyboard Skin overlay now!